At Eastside Rehearsal each band rehearsal room (except Studio E) comes stocked with full 5 piece PDP Mainstage drum sets. 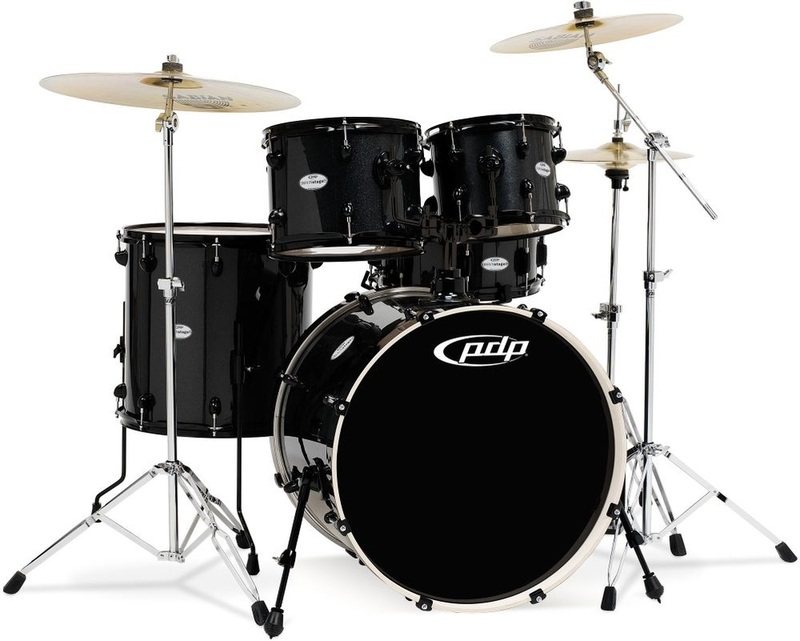 Drum sizes are 8x10" & 9x12" toms, 14x16" floor tom, and an 18x22" bass drum. Hardware includes a cymbal boom stand, straight cymbal stand, snare stand, hi-hat stand and a drum throne. Drummers please bring your own cymbals, drum sticks and snare drum. We have snares and cymbals available for rental at additional cost and sticks for sale. Please inquire at the desk.